Enter the Dragon they said, Lewis, hissed at all! Lewis Hamilton returned to doing what he does best: winning a Grand Prix. Just that in clinching yet another win, the 75th of his career, the Briton held one of the sport's most momentous occasions in the palm of his hand: F1's 1000th Grand Prix. It was never going to be an easy race in China anyway - right? 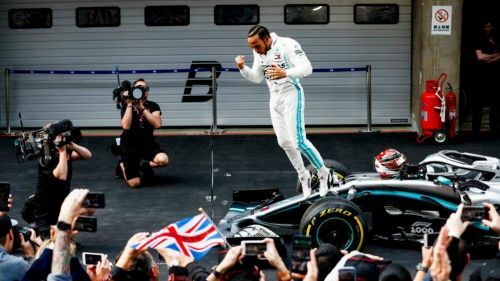 With 16 spine-bending corners and heavy braking zones, checkered around a track renowned for being tyre punishing, Hamilton ultimately prevailed at Shanghai. He remained ahead of teammate Valterri Bottas as fans and pundits alike saw Mercedes clinch three successive one-two finishes in Grand Prix races this year, with about the same ease as one requires to complete a jog in the park. All the talk about Ferrari's superior straight-line speed seemed to disappear like vapour as the two Silver Arrows proved a daunting challenge for the Scuderia to ace. Not that any of China's peculiarities - the track being home to Formula 1's longest main-straight stretch, spread at a whopping 1.4 km length - concerned the Mercedes driver one bit. Robert Kubica yet again failed to score a single point. This year has already been a bit of a let down for the famous Pole, not to mention his fans too. 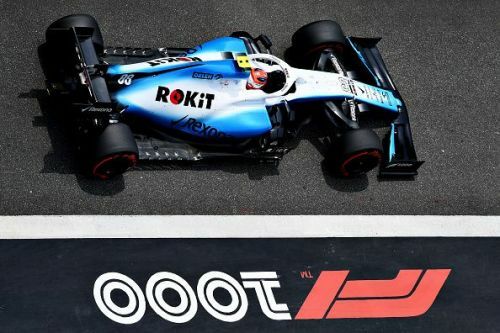 For someone with massive experience, the disappointing Williams car didn't do any justice whatsoever to a driver expected to pull out some aces. In fact where it stands at present, Kubica finds himself at the rear end of the Driver Standings and will have to do a lot more if he's to get off the mark this season with a decent points tally. The effort in China though, was about the same impact as his runs at Bahrain and Australia, where he finished 16th and 17th respectively. This wasn't the kind of start that young British driver George Russell was expecting of his F1 career, right? To that end, when Russell began his Shanghai challenge from 17th on the grid, his ideal goal might have been to salvage whatever points he possibly could've, right? 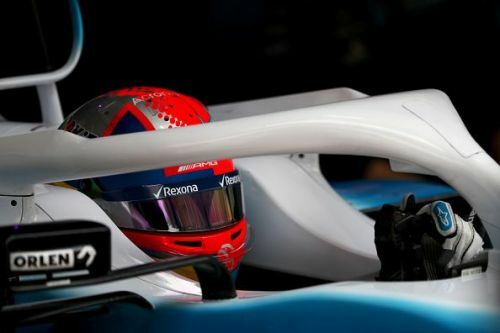 Ending up ahead of his teammate, the more experienced driver at Williams, would have certainly helped the confidence of a driver who just turned 21 a little over a month ago.